Help children in grades K-6 learn to appreciate and celebrate the diversity in God's family with this flexible five-session course. Sessions address issues of differences, prejudice, inclusion, unity, and how to celebrate diversity. 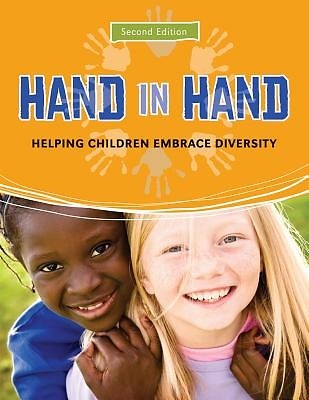 Hand in Hand's large group/small group format works in many settings: Sunday school, mid-week programs, summer sessions, or boys' and girls' clubs.